Renovating your bathroom is not an easy task to undertake. Before you start picking up the tubs, tearing up the tiles, get some effective advice from the experts who are specialized in renovating bathrooms. If you can consider some valuable and insider tips from the designers, contractors and other professionals, you can get every aspect perfect. 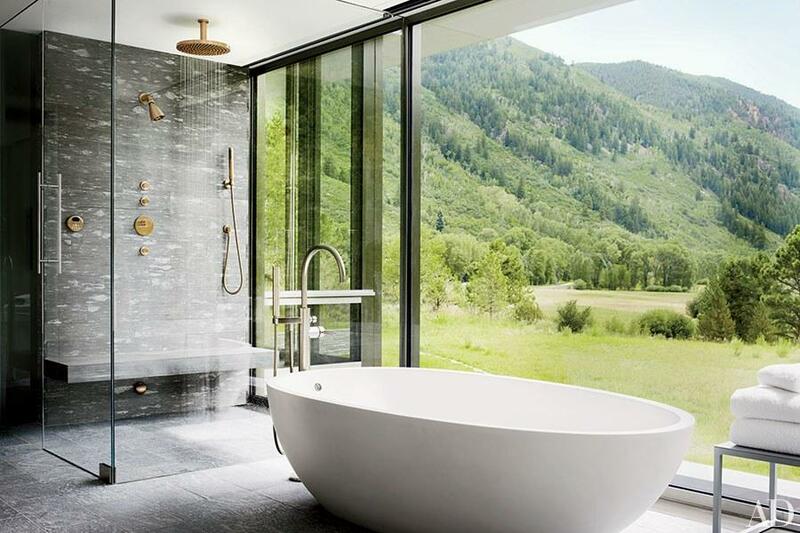 Below we are enlisting some of the most useful tips to create the best bathroom that you always dreamt for. Avoid planning unnecessary changes to the existing sanitaryware layout. Better you talk to people who are going to use this renovated bathroom. Try to figure out the approximate budget after discussing the fixtures and finishes and the interior design of the bathroom. Once, sorted out everything, you can now give a call to the remodelling company. Try to minimize the plumbing cost if you want a budget renovation. Keep the toilet closer enough to access the present soil pipe. Once finalizing the design, don’t make any changes. But before signing it off, consider with the electrician, plumbers, tiler and other related trades. Make sure no issue arises interfering their part of the project. Plan your budget with a little extra as you may encounter with some totally unexpected problems which may end up increasing the final renovating cost. Are you confused or cannot meet up your budget while setting for the renovating plan? Don’t worry. A remodelling advisor can help you here. Only a professional can help you with your own vision. Get your electric works done perfectly. Changing of electrical wiring and lighting points can change your bathroom into a more spacious and gorgeous one. So, if you are thinking of rewiring, find an experienced electrician. For the best lighting schemes, shower pump and for the electric shower, you must need a professional electrician. If you know anyone personally, it’s fine. Otherwise, opt for some renovating company who will arrange an electrician for your plan. Talk to the person before the renovating work started and help them to plan their working schedule accordingly. Do you have a small bathroom? Want to make it look bigger? The perfect idea is to change your lighting schemes, opt for brighter lights which can create an illusion of a larger space. To change the lighting scheme, you may need to do some rewiring job. So, talk to the electrician regarding the required budget that you should allow for the lighting job. Make sure, you are choosing a registered electrician to get additional protection if something wrong happens. Get the entire list of the registered electricians in your locality and then start your work with the selected one. Titles are one of the most important factors to change the overall bathroom look. If you have a smaller bathroom, opt for the lighter shaded tiles. How do you want your bathroom floor? Do you want something like anti-skid? Then buy something appropriate and compatible with your own choice. If you are working with a renovating company, they will do this toughest job for you. Otherwise, choose if your own. To make it within the budget, you can buy affordable yet offset sanitaryware mixed with luxurious and standard quality materials. But, don’t buy cheap fixes like plastic baths, showers, taps, trays and other fixable materials. Don’t forget that your bathroom renovation work will take time. Depending on the works to be done, it will require 30-90 days. So, be prepared to combat the situation. Also, you will get some reusable good-quality of sanitaryware and taps. Does your home provide enough storage capacity to store these items? If not, you have an alternative way though. The best way to store these is to hire a public storage unit such as the storage units El Paso and you can access these items whenever you want them.